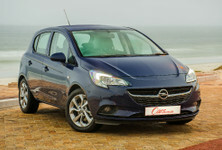 With the next-generation Corsa expected to be unveiled in the near future, this flagship Corsa derivative appears to be a fitting send-off for the current model. 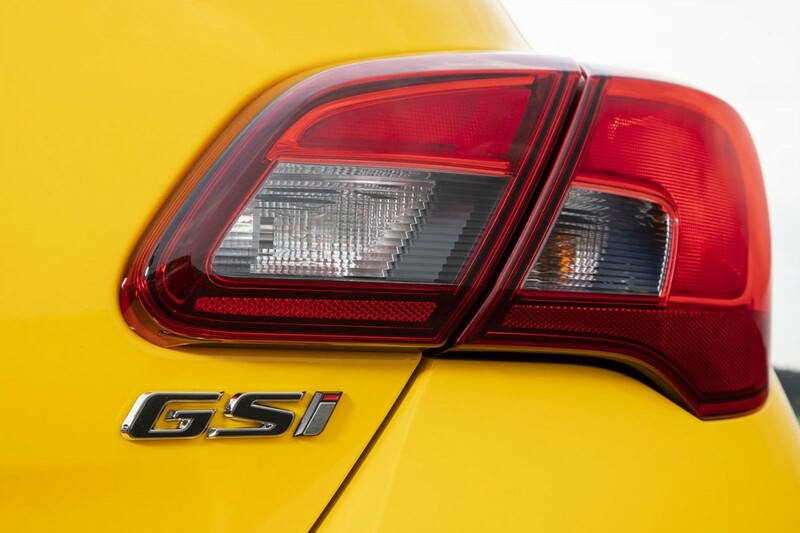 It needs to be noted, however, that Opel intends to reposition the GSi badge to symbolise "sport luxury with a powertrain (that) focuses on everyday driving needs", or, to put it another way: "gently distance the new GSi badge from its historical pure performance roots." 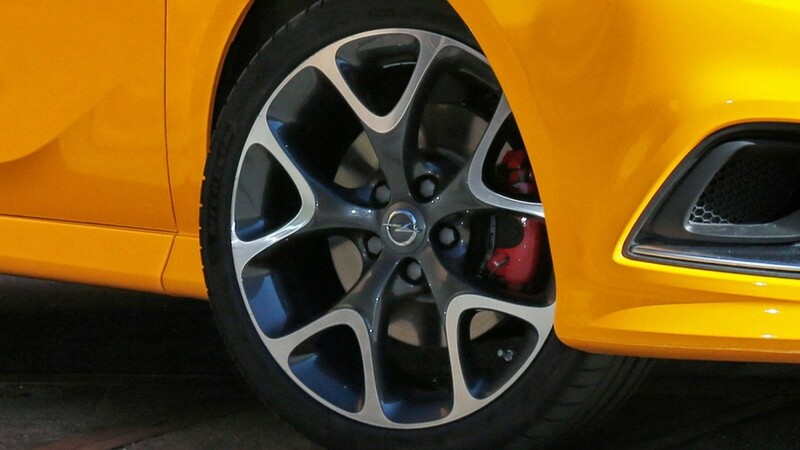 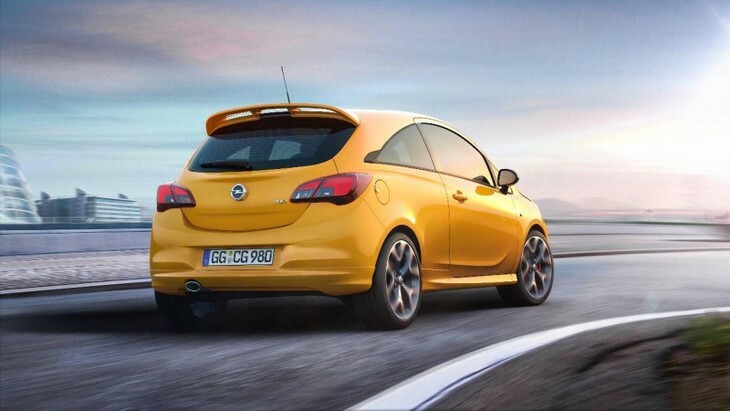 With its OPC sports chassis, the Corsa GSi promises agile handling. 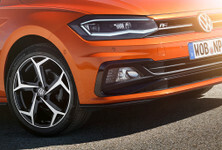 Powered by a 1.4-litre turbopetrol engine that delivers 110 kW/220 Nm and is mated with a short-ratio, 6-speed manual gearbox, the GSi is said to offer "outstanding punch in 2nd and 3rd gears". 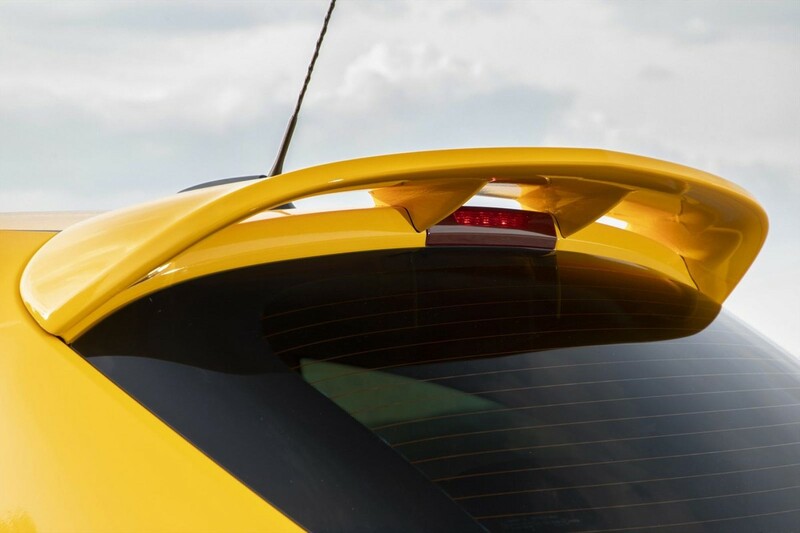 Reports say the derivative has a claimed 0-100 kph time of 8.9 seconds, a 207-kph top speed and an average fuel consumption figure of just over 6.0 L/100 km. 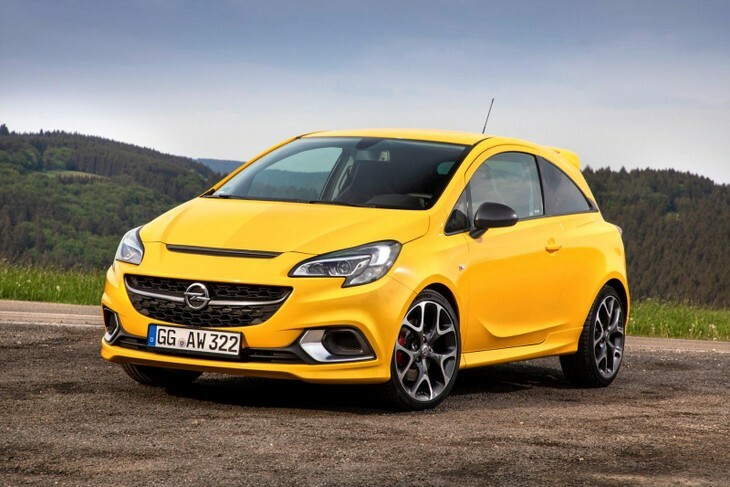 The newcomer borrows its Nurburgring-honed sports chassis from the Corsa OPC, which should ensure nimble cornering ability. 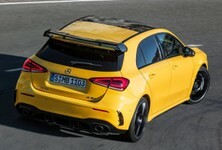 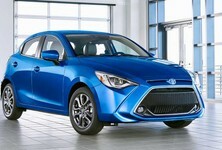 The 3-door has been spruced up visually too and features a sizable honeycomb grille with large air intakes, a sculpted bonnet, rear spoiler, carbon-look side mirrors, red brake callipers and 18-inch light alloy wheels that give the self-styled "warm hatchback" a racier edge. 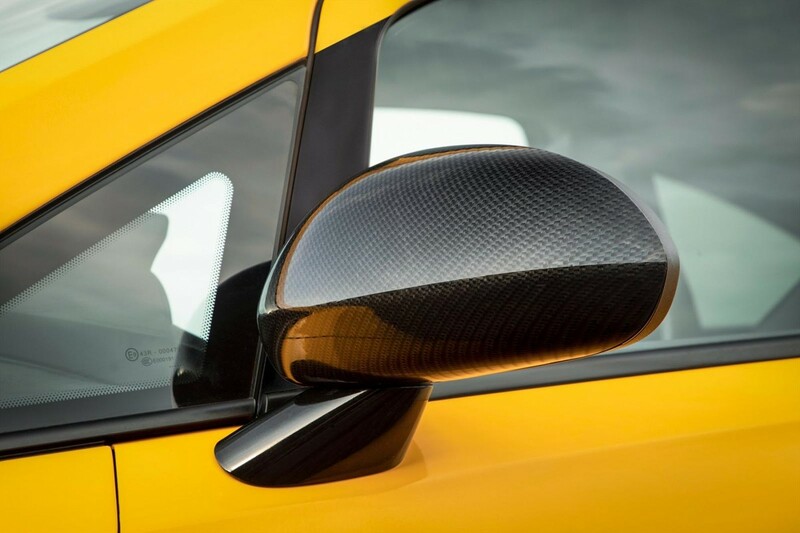 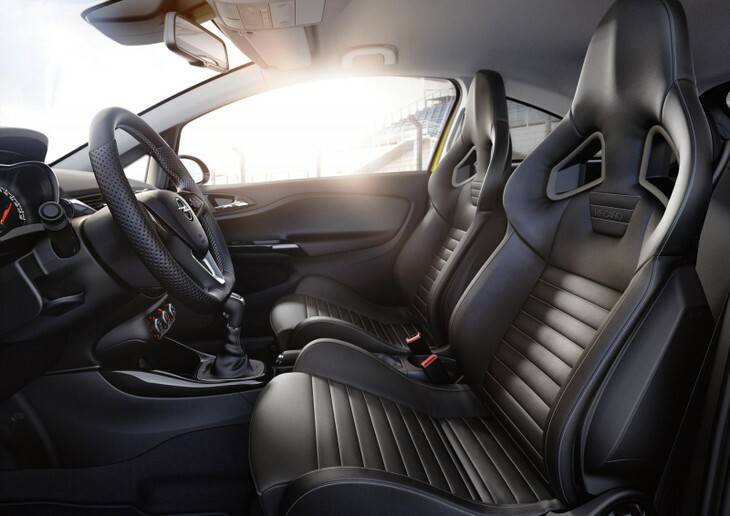 The Corsa GSi's sculpted Recaro sports seats should offer ample body-hugging support in the twisties! On the inside, the Corsa GSi features Recaro sports front seats, leather cladding, a sports steering wheel, leather wrapped gear lever and aluminium sport pedals. 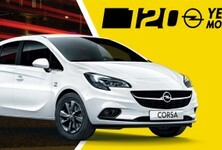 In-car connectivity comes in the form of Opel’s IntelliLink infotainment system. 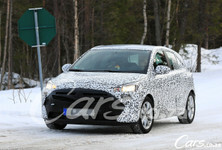 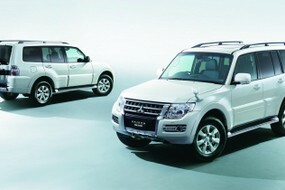 It's highly likely that, like its local siblings, the newcomer will be sold with a 3-year/120 000 km warranty and 3-year/60 000 km service plan.